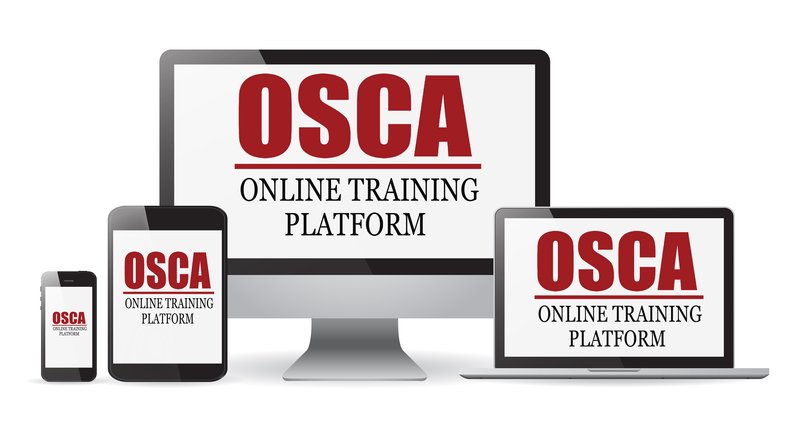 OSCA, a leader in training America’s most demanding industry (petrochem) is now offering high quality, self-paced computer-based training (CBT) courses for all industries. 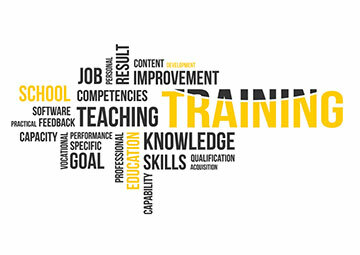 Your employees are sure to find our CBT courses more engaging and effective than any other product on the market. Want to try a course at no cost? 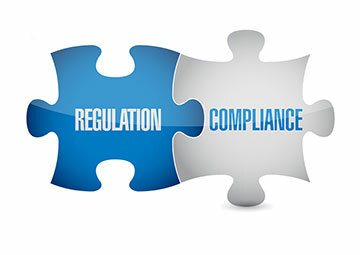 Give us a test run to see if it is right for your employees and contractors. 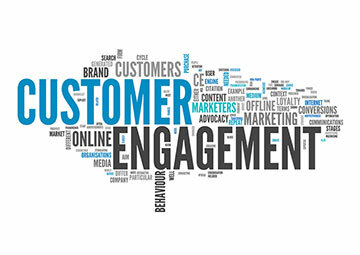 Please enter your contact information and our representative will contact you to answer questions, share information about our volume discount pricing, and/or give you access to a sample CBT course. Email address is required. Invalid email address.